Home » others » Google Pixel 3 XL Advantages, Disadvantages, Review – Stunning Camera !!! 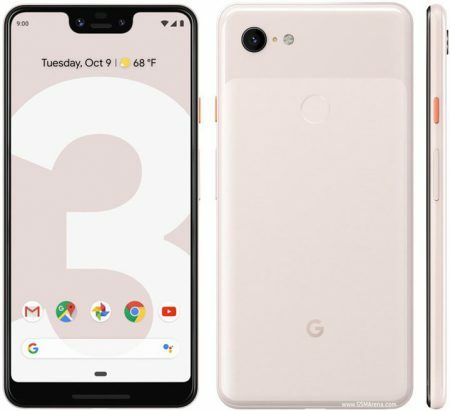 Google Pixel 3 XL, a high-end smartphone launched into the market. So, check out Google Pixel 3 XL advantages (Pros), disadvantages (Cons), problems and drawbacks/defects before purchasing. Currently, it is available in online shopping sites like Flipkart to buy. 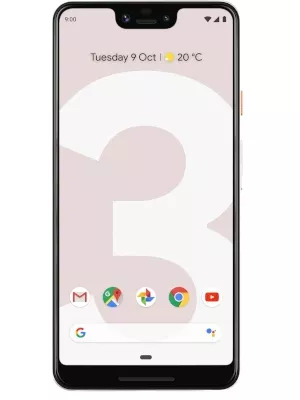 Google Pixel 3 XL comes with latest Android OS, v9.0(Pie). It offers 6.3-inch P-OLED capacitive touchscreen with a good screen-to-body ratio of 82.8% and Multitouch in it. Its display has superb pixel density for its Quad HD resolution(~523 PPI) with 18.5:9 aspect ratio. Supports HDR, 100% DCI-P3 coverage and Always-on display. It is built with glass front/back that is made up of Gorilla Glass 5 and surrounded by the aluminum frame. The device is lightweight to carry with 184g and 7.9 mm in thickness. It supports Nano-SIM card & eSIM. Google Pixel 3 XL has equipped with powerful Qualcomm SDM845 Snapdragon 845 (10 nm) Chipset and the performance is very smooth with no lags. Brings an internal memory of 64 GB/128 GB and expandable memory is not supported. It offers single 12.2 MP(f/1.8, 28mm (wide), 1/2.55″, 1.4µm, OIS, dual pixel PDAF) with additional features like Dual-LED flash, Auto-HDR, panorama. It offers Dual 8 MP (f/1.8, 28mm (wide), PDAF) + 8 MP (f/2.2, 19mm (ultrawide), no AF) secondary camera with additional features Auto-HDR. Supports quad HD video recording at 2160p@30fps, 1080p@30/60/120fps, 720p@240fps, 1080p@30fps (gyro-EIS). It has the battery capacity of 3430 mAh(Non-removable) which is good for heavy usage. Supports Fast battery charging 9V/2A 18W and QI wireless charging. Supports sensors like Fingerprint (rear-mounted), accelerometer, gyro, proximity, compass, barometer. It is available in Clearly White, Just Black, Not Pink colors to choose. Google Pixel 3 XL supports additional features like Active noise cancellation with dedicated mic, IP68 certified Water and dust resistance, Type-C to 3.5 mm headphone jack adapter. RAM issues and apps reload quickly. Ugly design and notch look very big. Google Pixel 3 XL comes with a superb camera which is best in the industry till now. If you are looking for a good camera then go for it else Galaxy Note 9 offers better value. 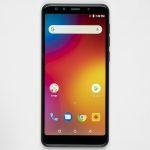 Lenovo K9 Advantages, Disadvantages, Review - Decent !!! 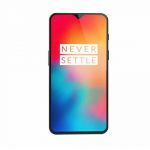 OnePlus 6T Advantages, Disadvantages, Review - Good One !!! !